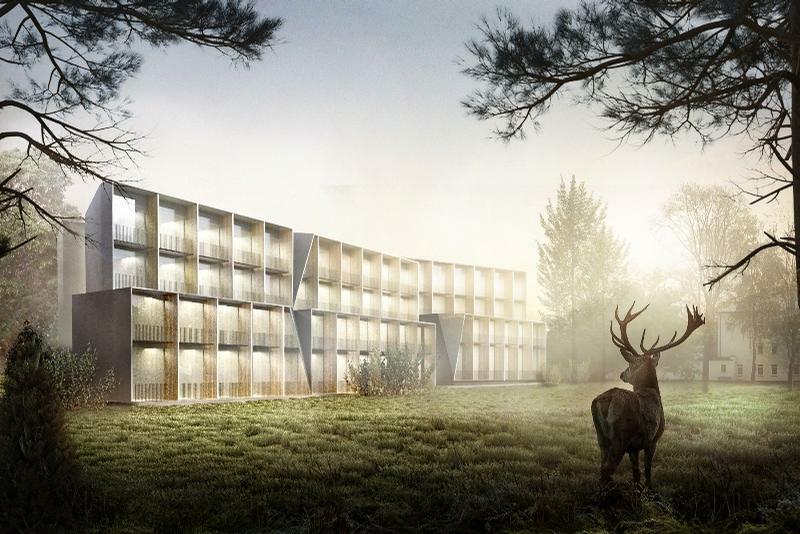 Full-service wellness consultants The E77 Company are working on a sleep wellness spa concept for the Amberton Green Spa Druskininkai hotel in southern Lithuania. Located about 130 km from the capital city of Vilnius and close to the borders of Belarus and Poland, the town of Druskininkai dates back as a spa resort to the 19th century. 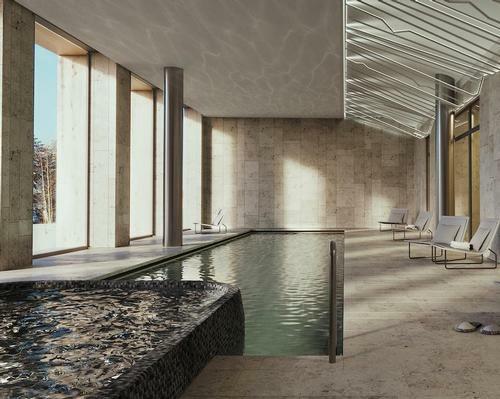 Set to open in Q3 2019, the spa will include 15 treatment rooms, relaxation areas, an indoor pool with sauna, fitness area, restaurant and children's area. 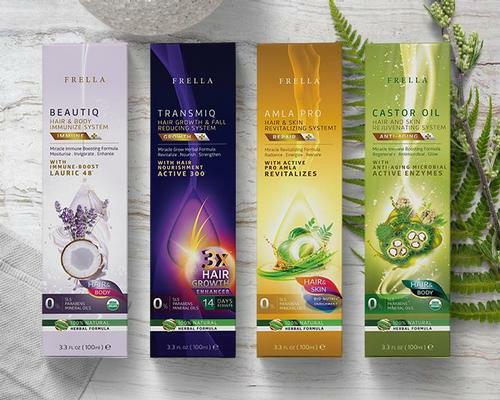 Treatments for sleep problems and chronic fatigue syndrome will be offered, along with comprehensive diagnosis and monitoring, mindfulness-based stretch reduction therapy, the latest in health and wellness technology innovations, and special treatments for cancer patients. 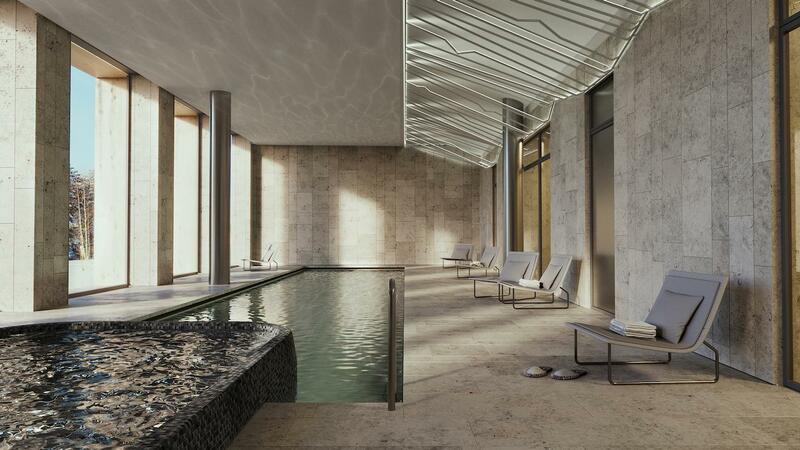 Designed by architectural studio Arches, the spa aims to balance mental, physical, emotional and spiritual wellbeing. E77 has created the concept, prepared the business plan and marketing strategy, and created a list of equipment and suppliers. 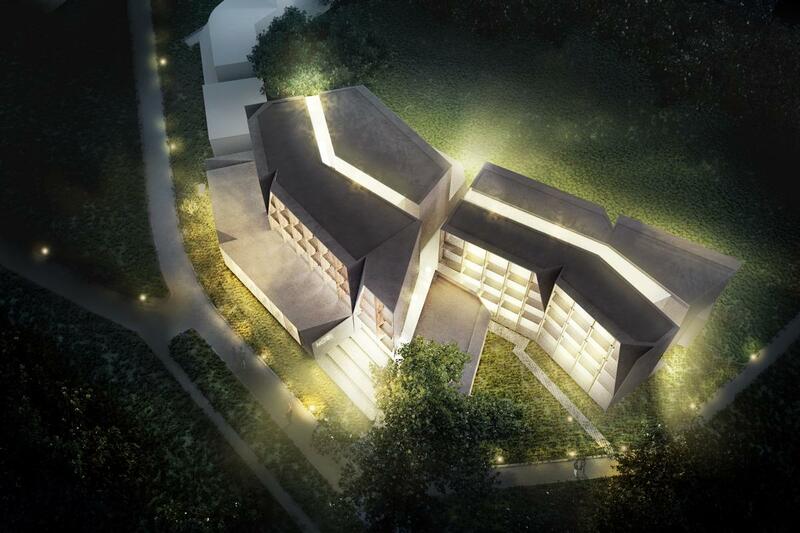 The consultants will also create the spa menu and restaurant menu. 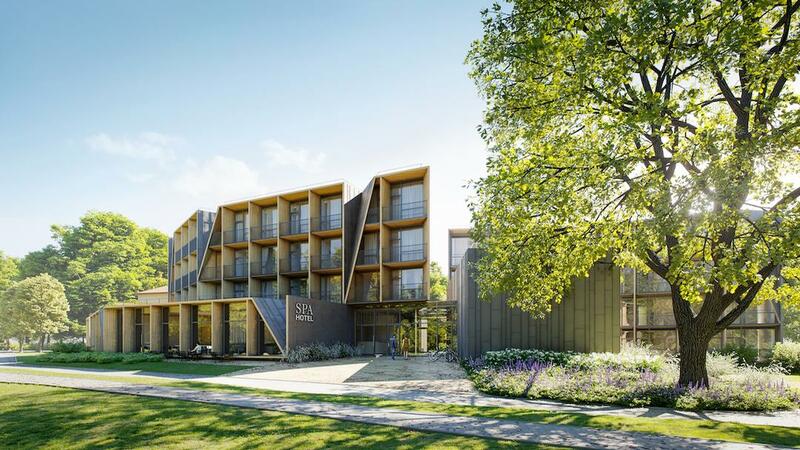 The hotel and spa will include RestBed smart mattresses, Nokia sleep sensors, a Hypoxico altitude training system, Gharieni treatment tables, EnergyPod napping chairs, Unbescheiden baths, Technogym training equipment, and skincare from Irish brand Voya.